Money’s unique and essential role in a free market and monetary disequilibrium as the root cause of the business cycle are principles central to the work of economist Leland Yeager. For three decades he has extolled the preeminent importance of money as a source of economic fluctuations whose influence goes well beyond mere changes in interest rates or the price level. 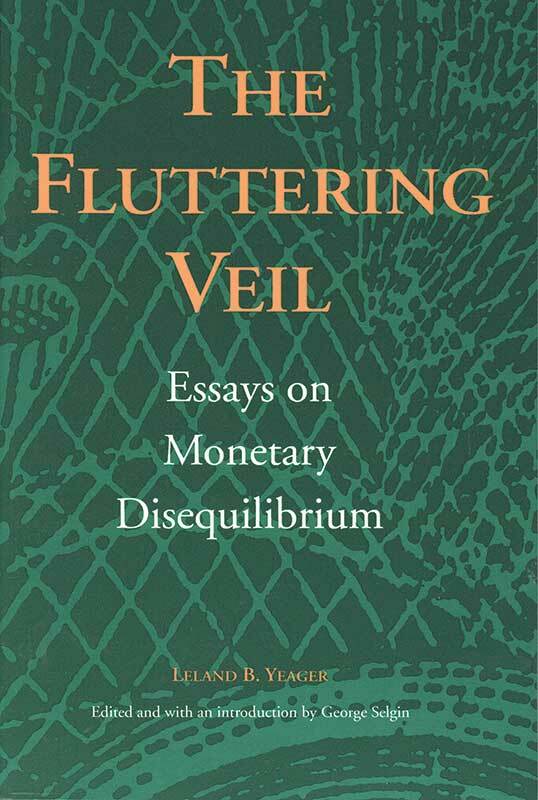 Yeager’s work discloses the disruptive consequences of “monetary disequilibrium,” or an imbalance of money supply and money demand. Consequently, he argues that well-designed monetary arrangements and policies are important to the success of any free-market economic system. Similarly, he insists that defects in the existing monetary arrangements in “capitalist” countries are manifestly not inherent in capitalism but are “alterable consequences” of the misguided or even mischievous interventions of government.